As per the Cannes panel, the accolade is essentially to pay a tribute to Alain Delon's exceptional body of work and his "wonderful presence in the history of film". 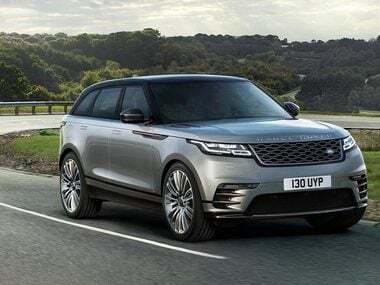 This year's awards are particularly good news for Land Rover as the Range Rover Velar has actually been shortlisted for two awards. The Infosys Prize is an annual award given to scientists, researchers, engineers and social scientists in India by the Infosys Science Foundation and ranks among the highest monetary awards in India to recognize scientific research. Gujarati writer Amrutlal Makwana has returned a state award he got in protest against the beating of some Dalit youths in the state by cow vigilantes. Ramco Systems has announced that it has bagged the Top Social Selling Company Award in Asia from LinkedIn, the professional network with more than 414 million members globally. 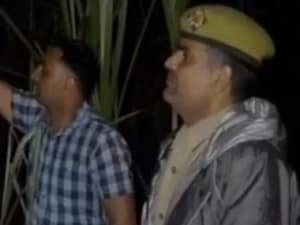 UP-based journalist Jagendra Singh, who was killed allegedly for his exposes on illegal sand mining and other misdemeanours, was honoured posthumously.